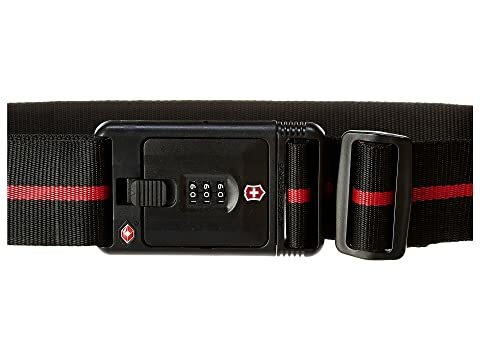 Easily identify your bag and keep its contents secure wherever you travel with the Victorinox® Travel Sentry™ TSA Approved Lockable Luggage Strap. 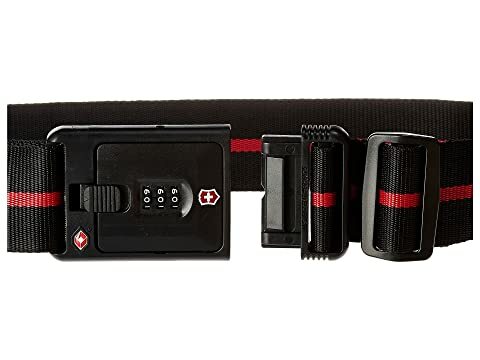 Travel Sentry™ Approved lock secures belongings while in transit and allows TSA to unlock and lock the strap without destroying it for inspection. 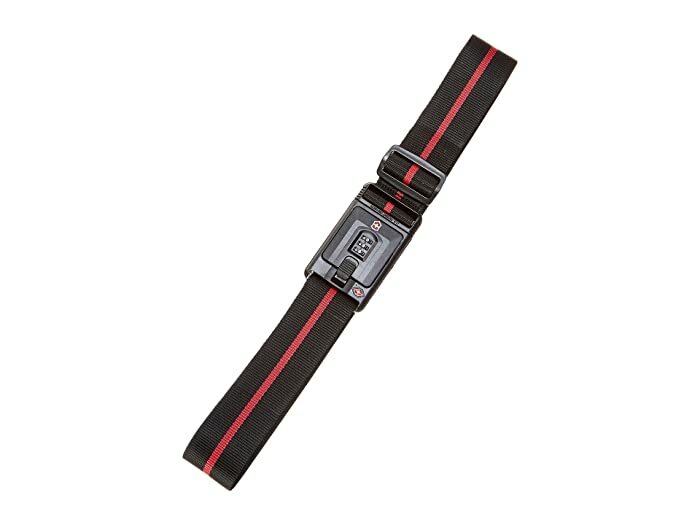 Quick-release buckle closure with durable, webbing strap can be adjusted to fit up to a 30" bag. Three-digit combination lock can be reset as often as needed to ensure optimal security. Dimensions: 5.0" wide x 2.0" deep x 22.0" length.